Heaven Hill Distilleries has released of the first edition of its limited annual series of aged American whisky. The company said last week that its Parker's Heritage Collection, which pays tribute to sixth generation master distiller Parker Beam, will see Beam earmarking selecting barrels. Parker Beam said: "The barrels I have selected for this series represent some of the finest and most diverse whiskys I have produced in my 45 years as a Master Distiller. 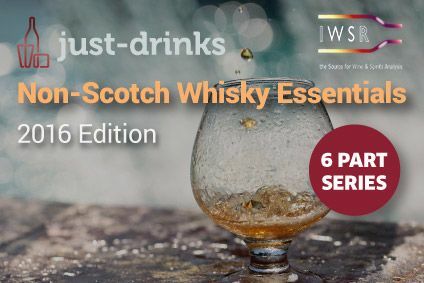 I think they will pique the interest of many of today's whisky aficionados." The whisky, which will roll out across the US in September and October, will retail at US$80 for a 750ml bottle. 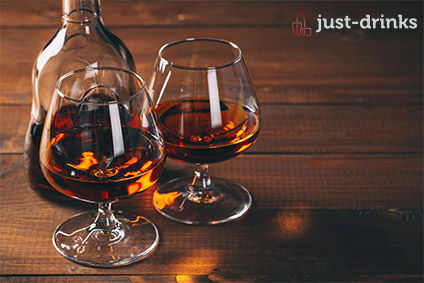 Heaven Hill president Max Shapira added: "Today's American whisky connoisseur is not only seeking out the finest small batch and single barrel bourbons, but is also excitedly seeking out other styles of straight whisky. Rye, including our Rittenhouse and Pikesville brands, has been the most obvious beneficiary of this cross-style interest, but we have also seen great results with our unique Bernheim Original wheat whisky, as well as renewed interest in our corn whiskeys such as the Bottled-In-Bond Mellow Corn label. We thought the concept of combining offerings of different American straight whiskies, all under the umbrella of Parker's Heritage Collection, was an idea whose time has come."